HAPPY THANKSGIVING week!! 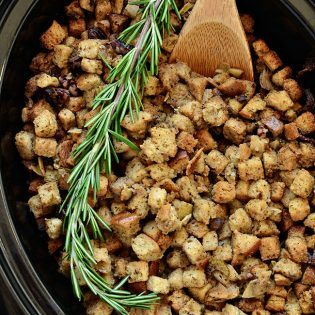 I hope your holiday is full of good food, good company, and good memories. I’m all about simplicity during the holidays. 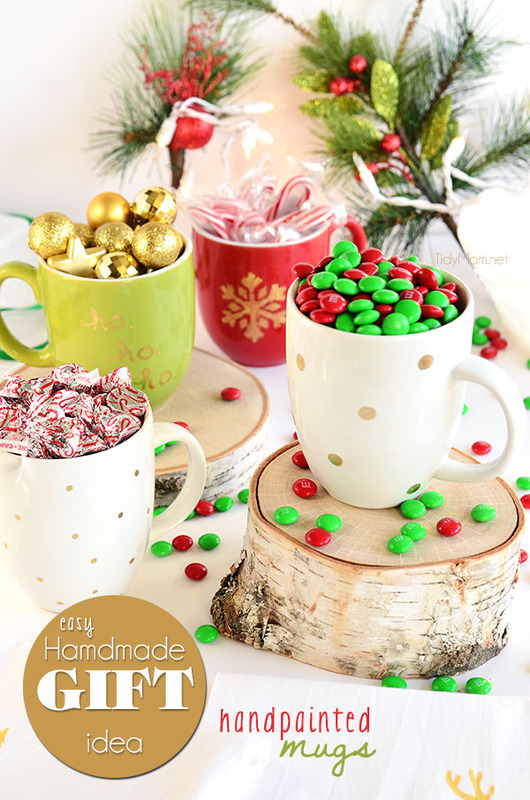 If you’re looking for fresh modern holiday decor, think about making your own! 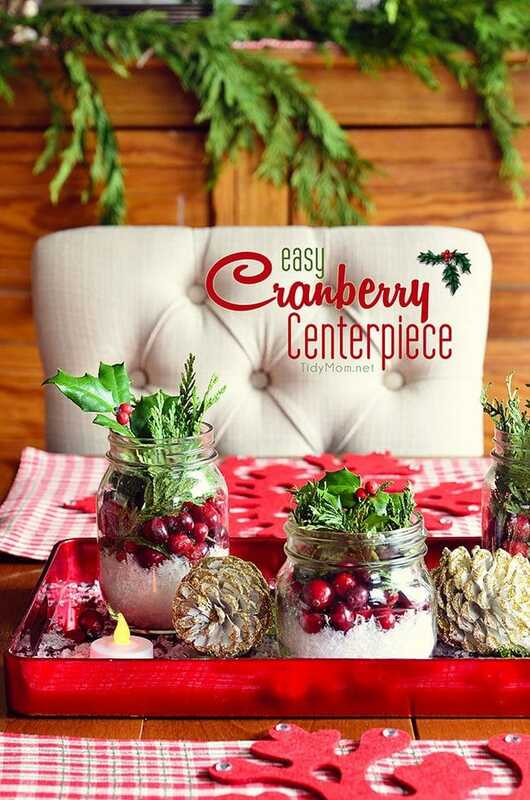 It doesn’t get any easier than this DIY Christmas Wall Art. 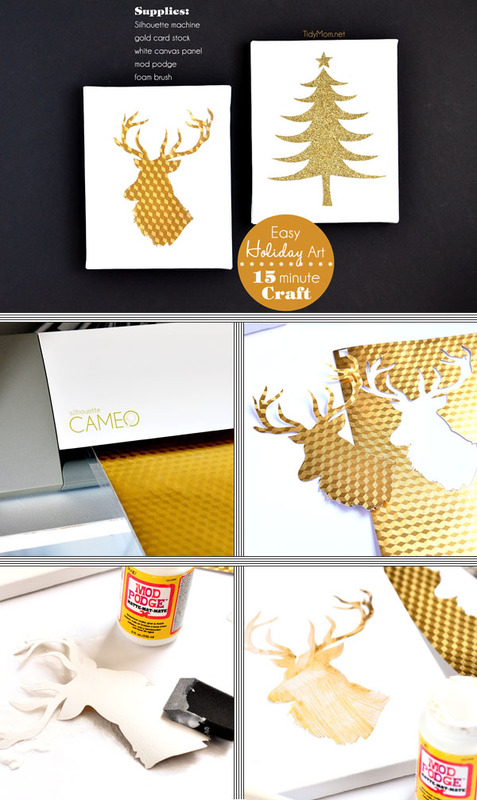 Keeping up with my gold theme this year…….I made some new and easy Christmas wall art with the help of my Silhouette craft cutter. This project couldn’t be easier, and the possibilities are endless! 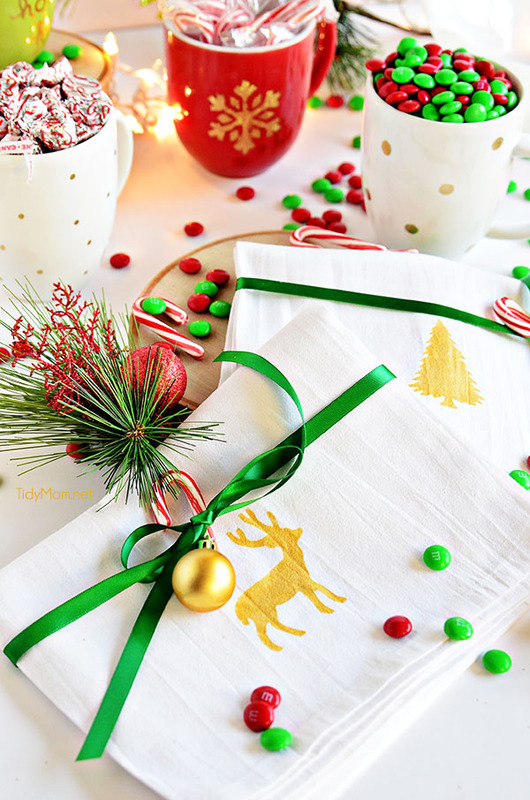 Be sure to check the end of this post for more easy holiday crafts to make for decorating and gifting! Then, brush the back of the cut out with Mod Podge. Make sure you get the corners and tips. Then, let them lay flat to dry for a little bit then they are ready to hang! That’s it! another craft in under 15 minutes! 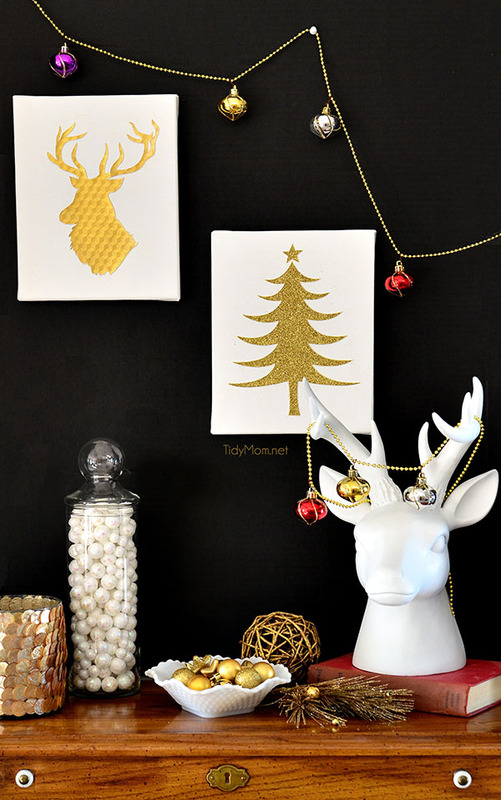 I love the simple sophisticated look of this Easy DIY Christmas Wall Art in White and Gold! 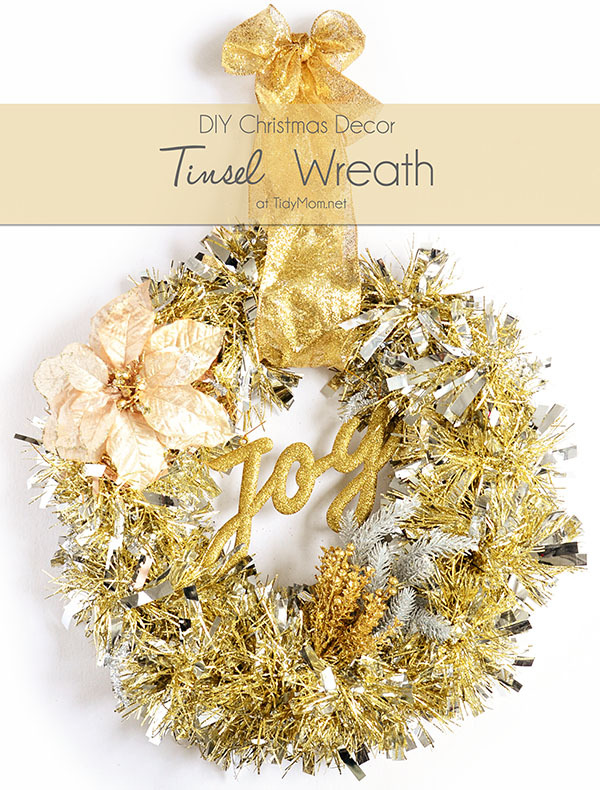 Like this DIY Christmas Wall Art? PIN IT! WooHoo!! Just ordered the Silhouette Cameo bundle as a Christmas gift from my boys to me :-D!! Thank you for such a great offer – I have wanted one of these machines for a long time. you know i LOVE your wall & your canvases! beautiful. 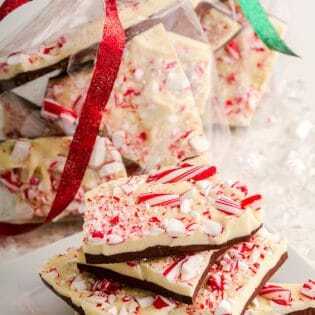 My daughter would so enjoy something like this; I will check out the site this weekend. Thank you for the promo code. Thanks so much for the code. I ordered the bundle that included both machines. One for me & one to share with my daughter. I’m so excited & so is she. information much. I was looking for this certain info for a very long time.